Faith-Popular Culture-Imagination | Curious about how they fit together. 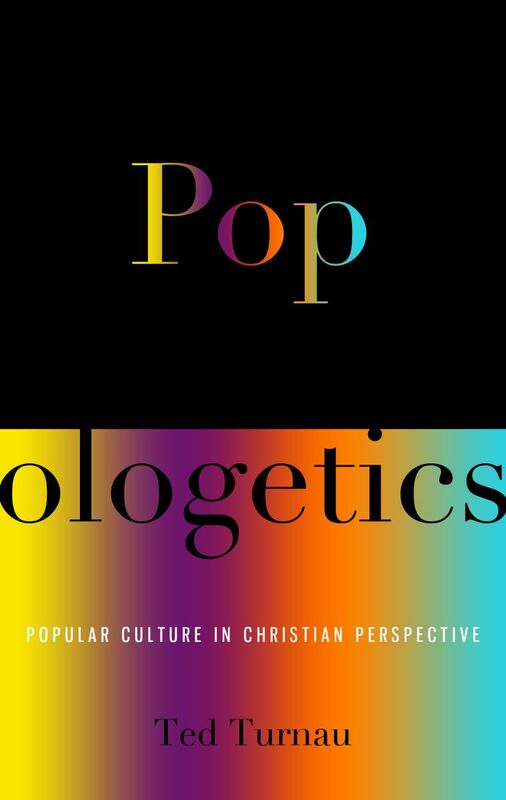 Making resources on popular culture and imagination available to those curious about how they relate to the Christian faith (like me), even if they don't call themselves Christian. Intro to the Intro: "The Flug in the Air"
Submitted by Anonymous on Thu, 03/20/2014 - 22:24. Thanks for your Kingdom service. Submitted by Anonymous on Thu, 01/09/2014 - 18:51. Submitted by Anonymous on Sat, 06/02/2012 - 11:34. Submitted by Anonymous on Mon, 02/27/2012 - 19:47.